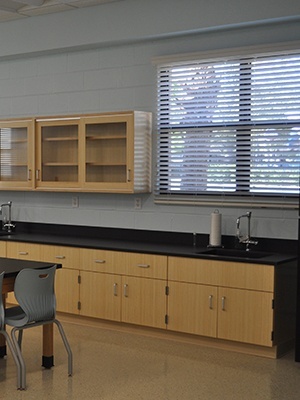 The St. Stephen’s Episcopal School’s mission is to provide a superior academic program which prepares each student for a college or university compatible with the individual’s academic ability, interest, and needs. 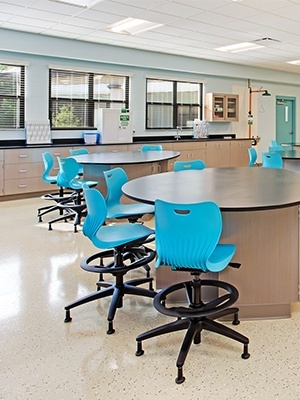 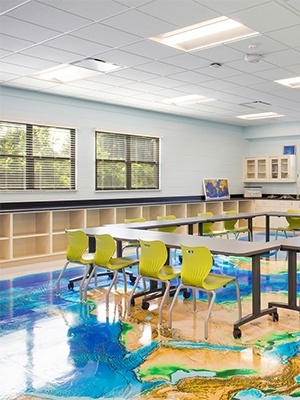 CSA was able to help them advance their mission with the design of the new Marine Science Center on the Bradenton Campus. 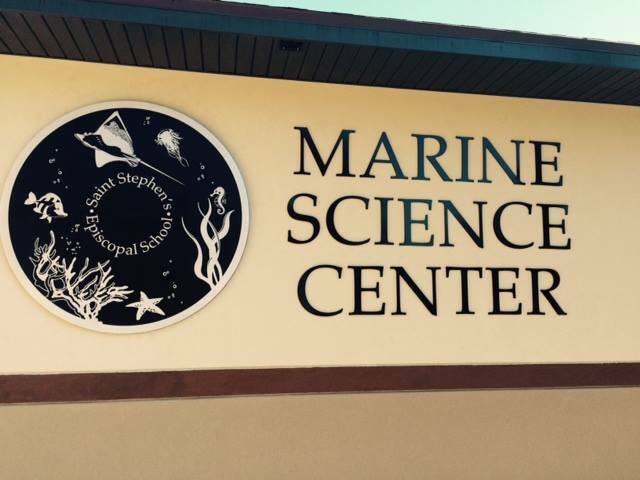 The new Marine Sciences Center built in the heart of the existing campus of this private school. 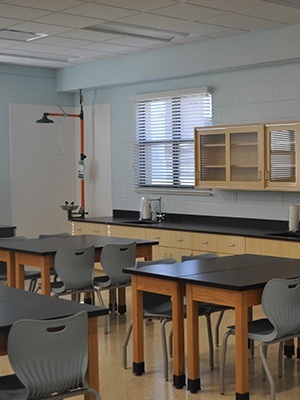 The new facility is 6,000 square feet and adds indoor and outdoor classrooms as well as classrooms and a wet lab, to advanced Marine Science studies at the school. 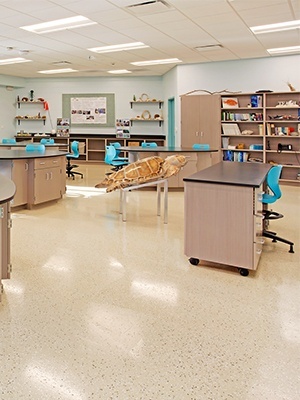 The outdoor classroom features a salt water holding tank for hand on learning. 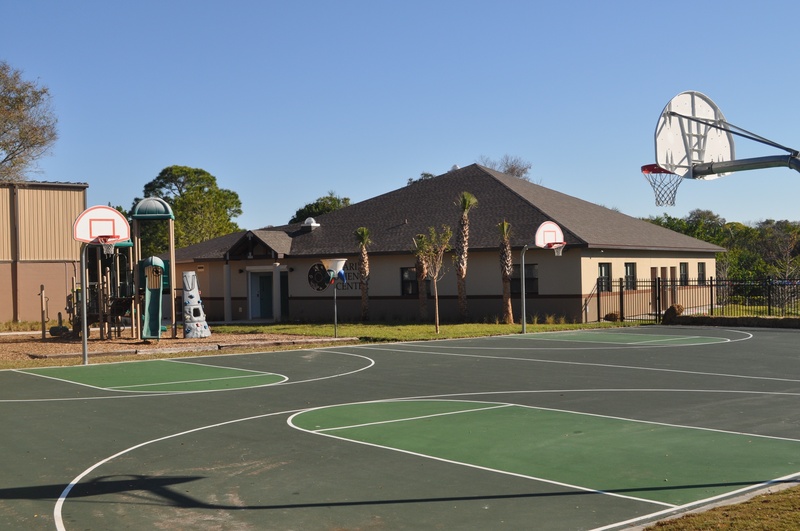 The site is a tight location on the campus, adjacent to an existing bayou, and tucked in next to the existing gymnasium. 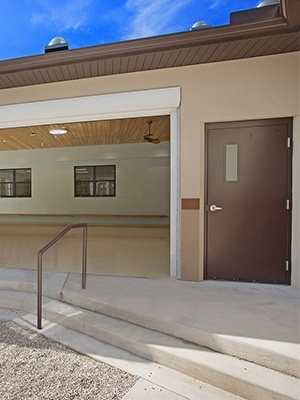 The architecture picks up on the character of the existing buildings to best integrate itself seamlessly into the existing campus. 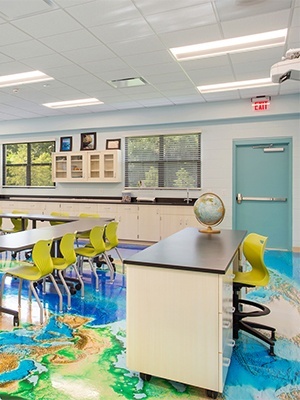 Carlson Studio worked closely with the school administration, contractor, teachers and science user groups to design a facility to best meet the needs of the curriculum, and the budget for construction. 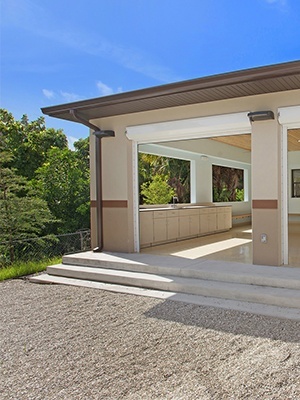 Construction cost, including site work was about $1,100,000. 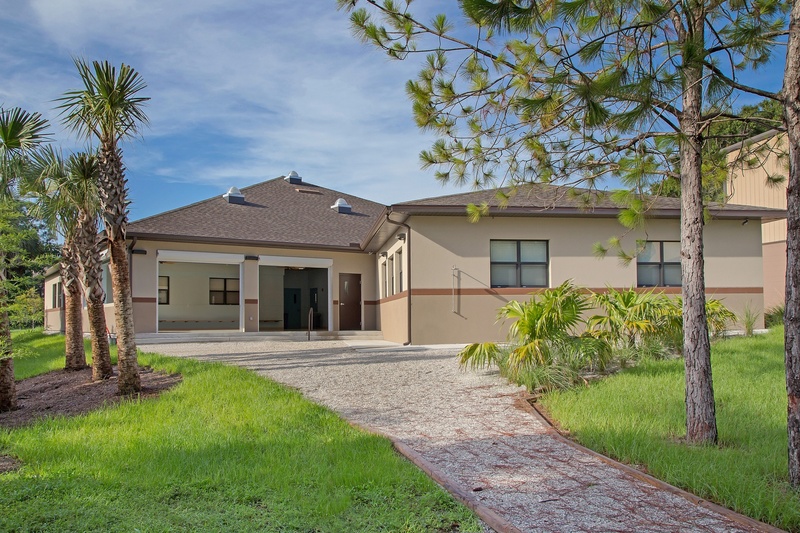 My Green Buildings was the General Contractor. 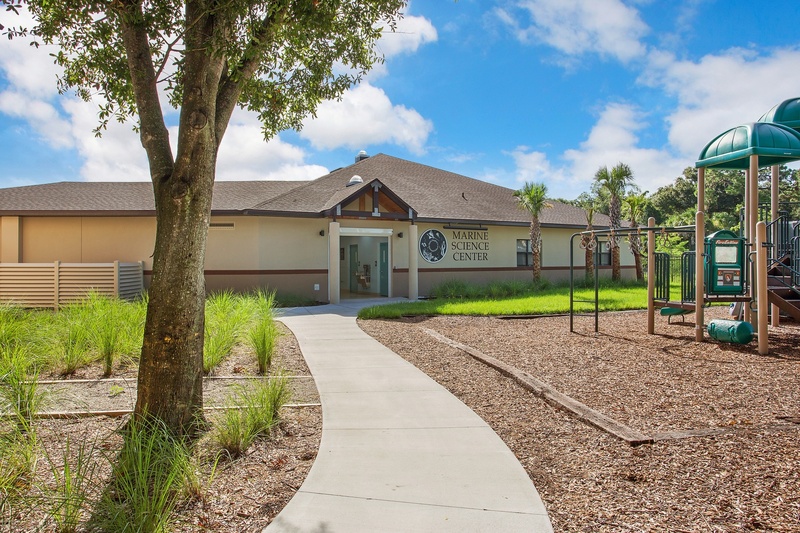 TLC Engineering was the MEP&FP engineers, Hees and Associates provided the structural design, DWY Landscape Architects did the Landscape design, and Jensen and Group Engineering Consultants were the civil engineers.